The upcoming Xbox Scorpio might very well be using a new “motion” interface design. At least, that what the Linkedin profile of a Microsoft Software Engineer hints at. 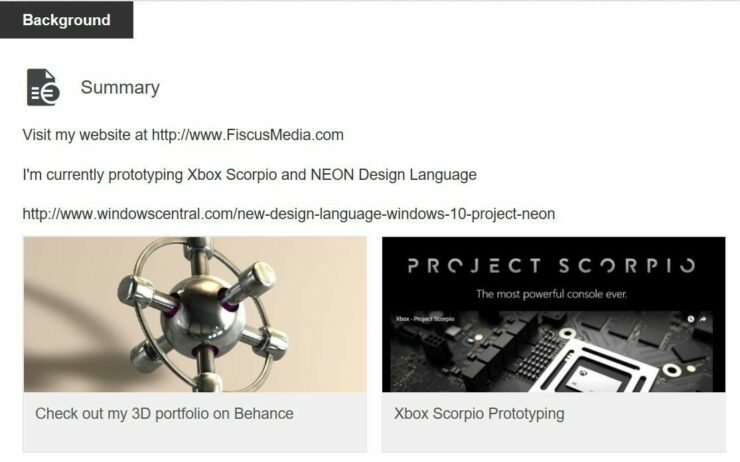 As spotted by Microsoft watcher h0x0d, and reported by WindowsCentral, software design engineer Eric Fiscus mentions that he’s currently prototyping a new “Xbox Scorpio Motion Design language”. 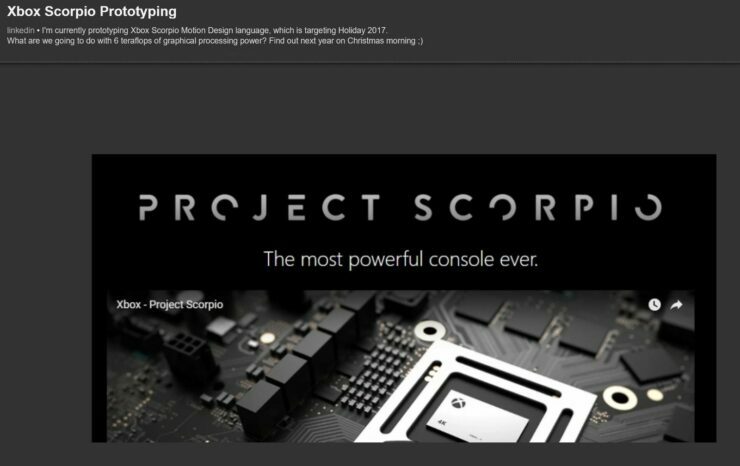 In his Linkedin summary, Fiscus also writes about how the six teraflops of GPU power inside the Scorpio will benefit the console’s visual interface. What this new “Motion” design language exactly includes is unsure at this point, but we might very well be looking at an entirely new interface. Aside from his work on Project Scorpio, Fiscus is seemingly also prototyping Project Neon – Microsoft’s upcoming incremental upgrade for the Windows 10 interface. 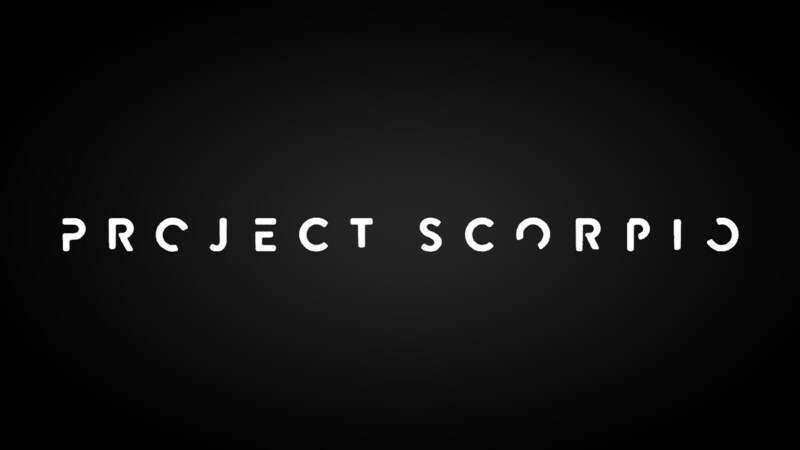 The Xbox Scorpio is targeting a Holiday 2017 release, and Microsoft will probably use this year’s E3 event to fully unveil the enhanced Xbox console. Microsoft recently announced that its E3 press conference will take place on Sunday, June 11 – a decision that caught the attention of Bethesda.